Lexel Movers is a premier moving company that specializes in local, long distance and cross-country moves. With us you can easily build your own moving plan whether it’s a simple move around the block, or a full pack-up interstate relocation. Rates are subject to change based on the availability. Please select your date in the “move date” section of our online form to check on the availability and rates. 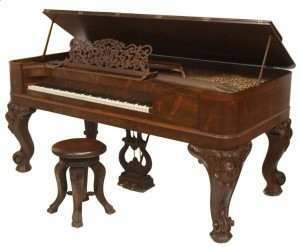 We are always on standby to assist our customers withe special moving requests like getting a parking permit, moving a piano, crating of a valuable items or hoisting of furniture though the window. All specialty services are subject to additional fees. Please see our pricing below. 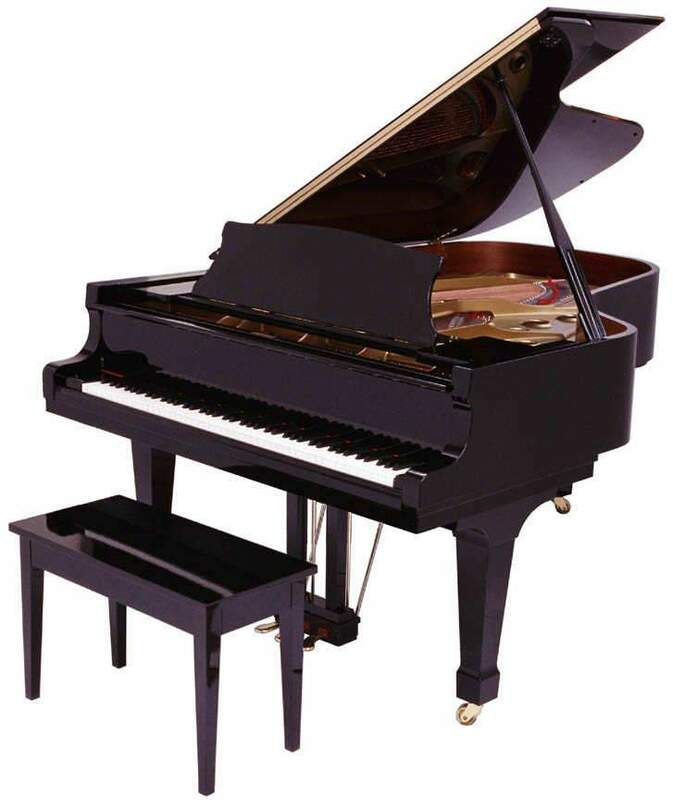 Lexel’s moving team of 3 will blanket-wrap your piano, safely load it onto the truck, transport and deliver to your new home. Lexel’s moving Team Elite* of 4 will properly dismantle your piano, blanket-wrap and secure it on a piano board if needed. Safe loading, transportation and unloading is always followed by a professional installation and reassemble. 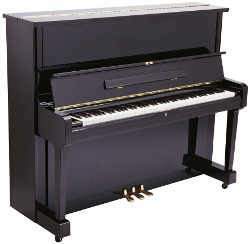 Moving of an Antique Piano also includes professional servicing of all piano parts. Don’t have time to deal with all the hassle and stress of getting a parking permit – leave it all to Lexel Moving. We are bonded with the City of Boston and we can get a parking permit on your behalf. You can always rely on Lexel when it comes to moving of an oversize furniture that needs to be hoisted. Our moving team will blanket-wrap the item, install hoisting straps and safely perform the actual furniture hoisting. Moving blankets are used for wrapping of the furniture to prevent from scratches or other physical damage. 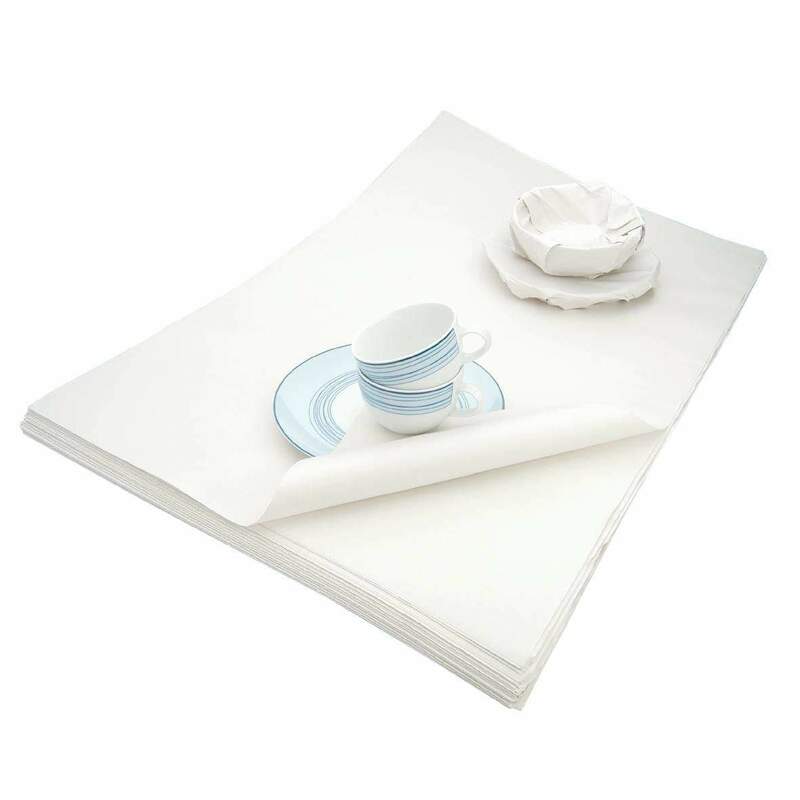 Pads are provided for each move with no charge or usage fee. Moving blankets can always be purchased separately. 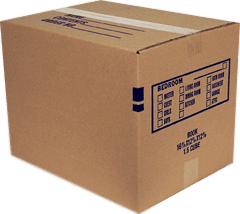 Book boxes are generally used to pack heavy items such as books, files, CDs, records, and assorted paperwork. 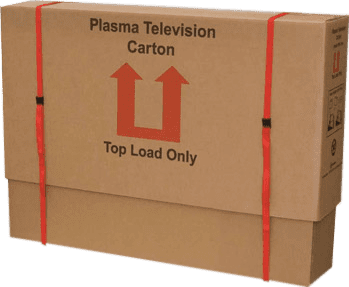 Medium boxes containing 3.0 cubic feet are used to pack clothing, sheets and towels. 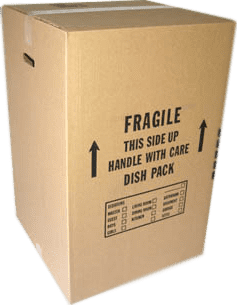 Additionally, midweight items such as kitchen pots and pans, plastic utensils, small appliances and other miscellaneous non fragile items can be packed in medium boxes. 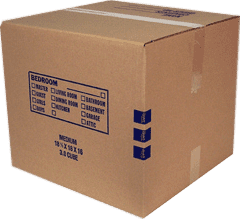 Large boxes containing 4.5 cubic feet are used to pack clothes, linens, blankets, pillows and comforters, toys and basically all large non-breakable items. 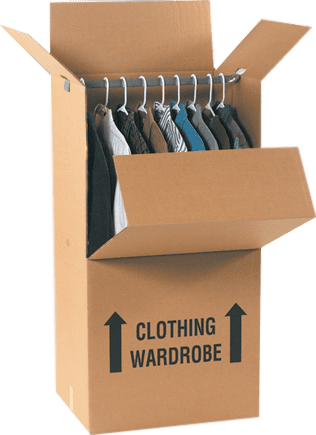 Wardrobe boxes are used with a metal bar inside to hang clothing within the box. Items such as shoes and boots can be placed in the open space in the bottom of the box. Picture boxes are used to pack artwork, picture frames, wall decorations, mirrors and glass parts. Multiple items can be packed into single picture box. TV Box is used to insure safe transportation of your television. TV box comes in as a 2-piece unit and has styrofoam corners for proper padding. Lamp box is mostly used when packing oddly shaped items like floor lamps, decorations, golf clubs etc. 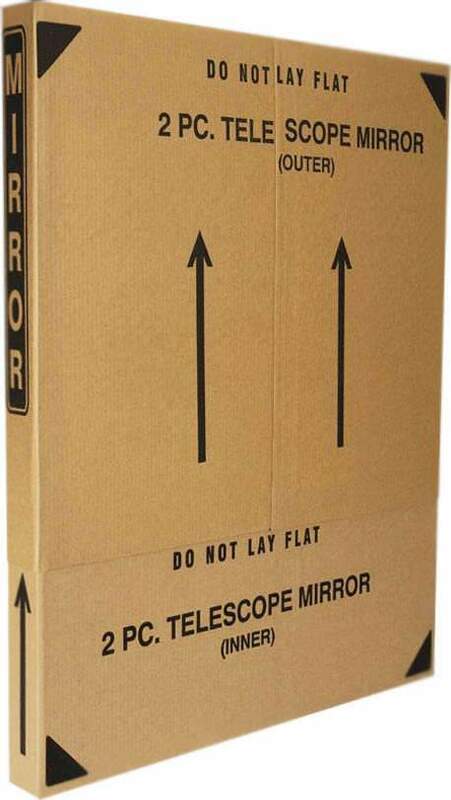 When packing extra long articles a double picture box can be used to insure sufficient height. Proper padding and inner cushioning is required for maximum safety of your belongings. 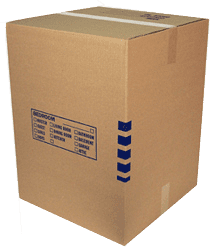 Packing Paper is used for packing of breakables and fragile items. When properly used, this material serves as great shock absorber. Generally used on packing of china, glassware, lamps and picture frames. 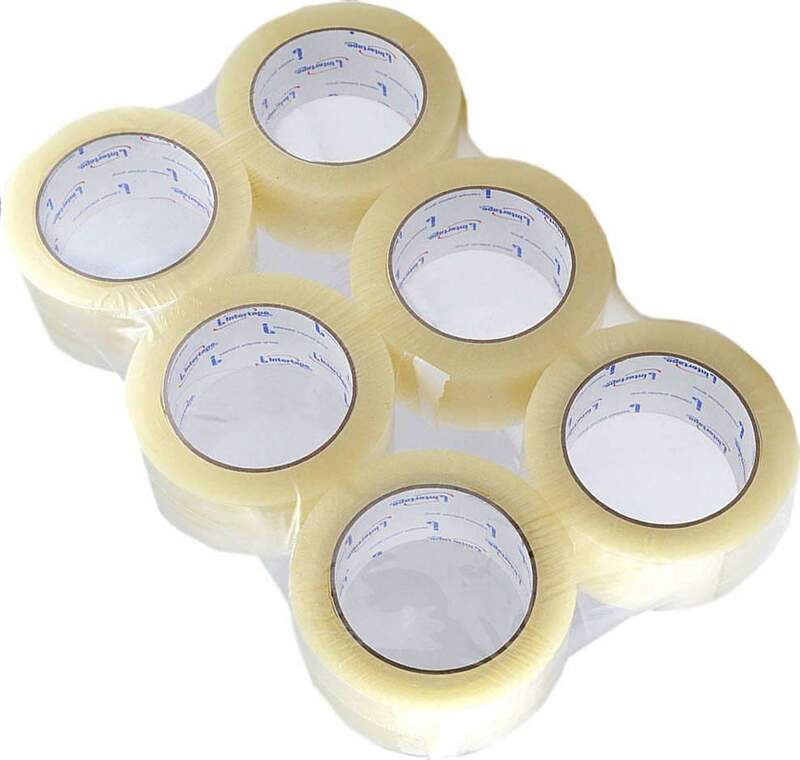 Packing tape is used for sealing boxes and securing moving blankets around the furniture. 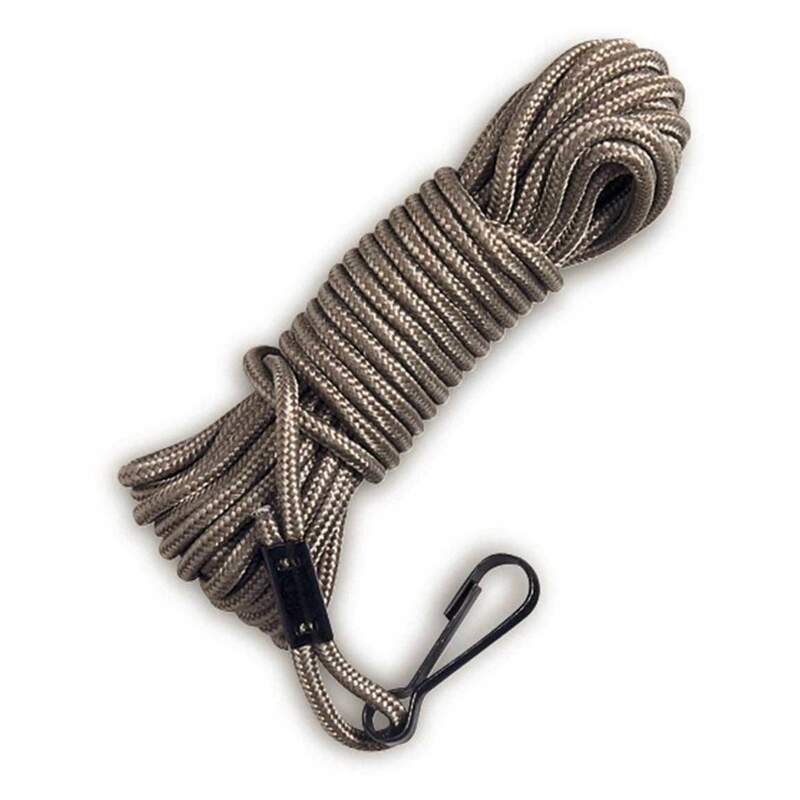 Stretch wrap is mostly used to wrap furniture, cover drawers and to bundle long awkward items together. Usage of shrink nylon is highly recommended when moving in bed weather. Mattress covers are highly recommend when moving your bed. 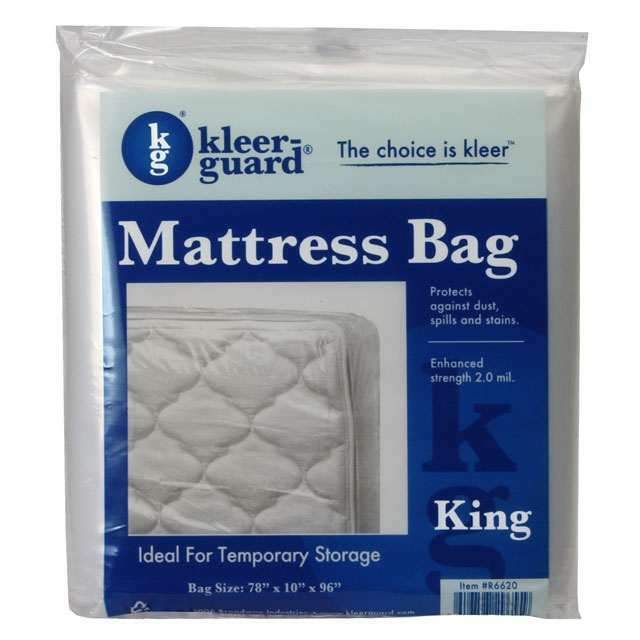 Usage of a cover helps to preserve your mattress from being ripped or stained in the process of moving. 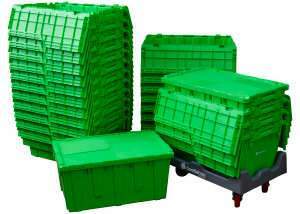 Plastic totes are used for packing and relocation of small and mid size articles. Crates are mainly used on large commercial moves. Tough plastic construction insures high durability. Fold-over lid makes stacking and nesting easy and hassle free. Crate delivery and pick-up service is subject to additional charges. Please contact your sales representative to obtain more information on this matter.